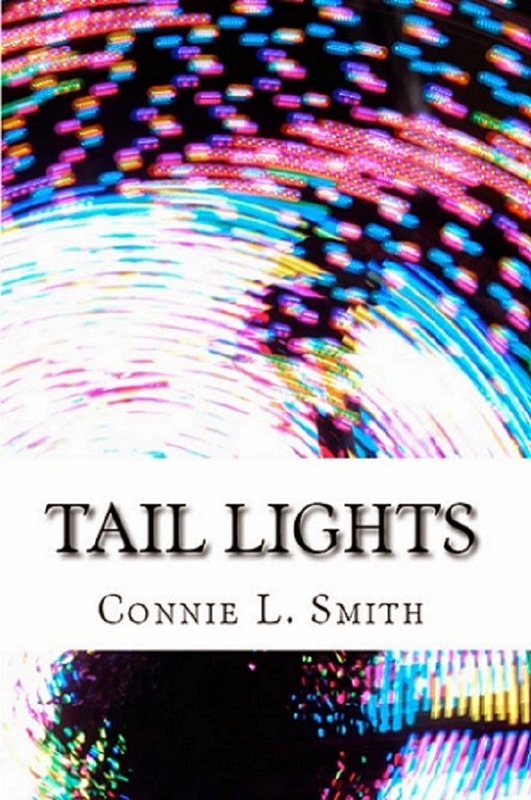 Today I have a special guest post/excerpt post from Connie L. Smith about her new book, Tail Lights. I am loving the funky psychedelic cover on this! I hope you all take a minute to check it out and read the excerpt! Preston and Nick endured the breakup of all breakups when Nick accused her of cheating on him. He insisted, and she denied while the rain pounded against her driveway and thunder roared in the distance. Then they both ran – Preston to a life of Rock and Roll, and Nick to a career in the Army. Over four years later, they’re damaged and broken almost beyond repair. He’s carrying baggage from his military days, and she bears the scars of living a lifestyle she’s grown to hate. When Preston’s label forces her to take time away from music, their paths cross in a parking lot not twenty-four hours after her hometown return, anger and sparks flying in a confusing blend. But regardless of the feelings neither has been able to shake, too many lies and secrets stand in the way of the one thing they need in order to recover. With a grin, he shrugged in an almost casual manner, far too comfortable in a conversation that made me anxious. Evidently he’d meant what he said about mending things between us, and he wasn’t about to let my reservations ruin his determination. “Your sentence trailed off,” he pointed out, a small smile forming on his lips. “That’s a good sign for me.” Eyes on me, he stepped closer, completely invading my personal space and causing the hand holding the dolphin to fall back against my stomach. After a moment of silently looking at me, so intense and needing, he pointed a finger at my face. Turning, he walked to the stairway entrance at the other end of the hall, leaving me standing – still gawking where he’d been and suddenly holding the dolphin figure much tighter. Oh, this is going on my TBR pile. Thank you for sharing. I really do too Kim! Ooh! I love the sound of this one. I'm a huge fan of second chance romances and this sounds intense! Thanks for stopping by Nick! Uuuuuh, a lot of potential :D Loved the excerpt, this sounds like an interesting read. Though I will confess, in my coverwh0re ways, that cover is a total turn-off. 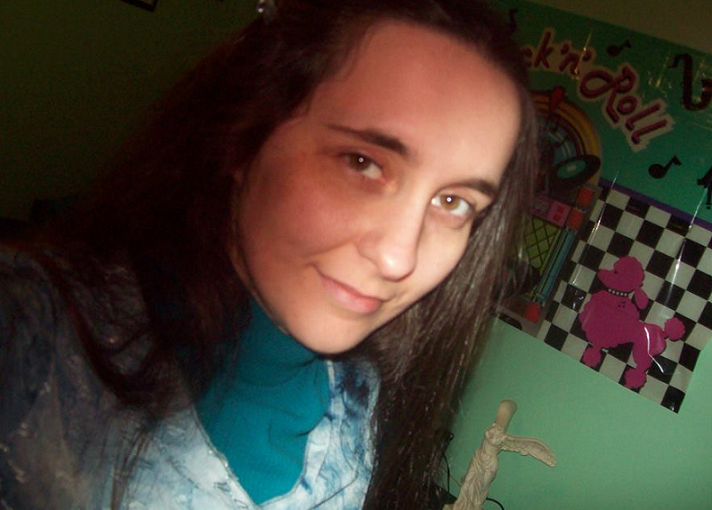 Me no do psychedelic well, lol. Ooooo love the sound of this one Ali! I so adore antagonistic relationships, and given how things ended between them there's definitely going to be a lot of hurt and anger for them to sort through. As long as it ends happy, I'm on board!!! I agree, there must be a HEA. Sounds like an intense read. I just did a marathon of NA reads so I am a bit tired of dramatic reads right now, but I will keep this in mind for a later date. I actually agree with Alreem, the cover does look like a textbook, at least a little bit, but the story sounds very interesting! It really does sound interesting! This looks good..her Dad sounds evil. That cover is cool. He really does. Definitely makes me curious about it all. You usually don't see rockers and military men! Sounds like a unique read. I didn't know about this one so thank you for the excerpt! The blurb doesn't sound like my kind of book (broken characters) but I liked the except, the two have good chemistry. It sounds good! I'm on the fence about the cover, but it's definitely not bad!